Elizabeth (Liz) Heckmaier has a BA in Physics from the University of California, Berkeley, an MS in Experimental Particle Physics and a PhD in Experimental Nuclear and Particle Physics from the University of California, Irvine. At UC Berkeley, Liz held undergraduate research assistant positions in the Department of Astronomy, the Berkeley Space Sciences Laboratory, the Physics Division at Lawrence Berkeley National Laboratory, and in the Nuclear Engineering Department. Post-graduation, Liz held a post-Baccalaureate research assistant position at LBNL’s Accelerator and Fusion Research Division. As a graduate student, Liz has performed simulations and design work for next-generation experiments to detect Charged Lepton Flavor Violation at Fermi National Accelerator Laboratory. Her doctoral research focused on the development of a new detector array at Argonne National Laboratory (in collaboration with Lawrence Livermore National Laboratory) to measure and analyze the beta spectra of short-lived fission fragments to probe the Reactor Antineutrino Anomaly. 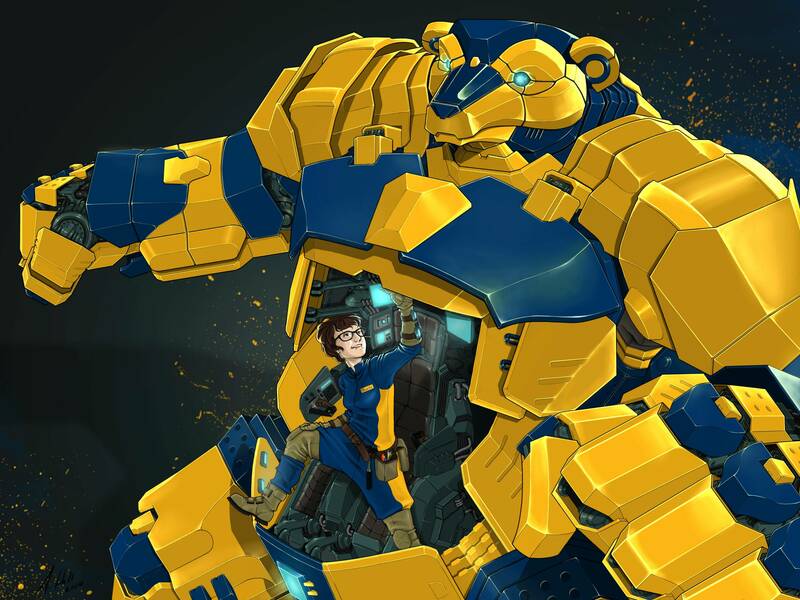 Outside of research and academics, Liz is active in the comics and gaming communities. She has served as a science consultant for video games and participated in several pop culture convention panels including ““No, I am not a Booth Babe:” Sexism in the Video Game Industry” at Geek Girl Con ’11 and “Geeking for Fun and Profit: Using your nerd XP to level-up IRL” at PAX Prime ’12. Liz is also the former co-host, editor, and producer of “The Perfect Squares Podcast,” along with Jessica Merizan. She has appeared as a fabrication assistant/technical consultant to Jessica Merizan and Holly Conrad on SyFy Channel’s “Heroes of Cosplay.” Liz also enjoys hiking, tinkering with hardware, and homebrewing beers (Beamline Brewing). Would you like to write or talk about video games/comics/something science-y on my website/blog/podcast, etc.? Probably! You might not be able to get me to stop, though. 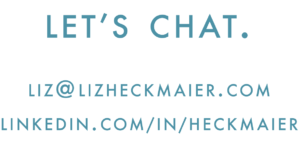 Get in touch with me via email: $liz$(at)$lizheckmaier$.com$ [no ‘$’ signs]. Can I ask you more about your research/find out more about your academic work/tell you my crack-pot theory? As for the first two, yes. Contact me through email [above]. As for the third: no. I’ve heard your homebrewed beer is amazing from [insert person-who-told-you-that’s name here]. Can I buy some? Sadly, federal law prohibits me from selling my awesome beer. Maybe Beamline Brewing will be licensed in the future (dare to dream!). Did you ever get those superpowers and/or a bionic hand from your wacky science misadventures? No, but I keep trying! So, what’s a cyclotron, anyway?